I have something of a lipstick obsession; if you would take a look at my make up collection almost 1/3 consist of lip products, in all colors and forms. We all have favorite lipsticks from a particular brand, be it Chanel, Loreal or Tom Ford. My favorites are from Kanebo Sensai, I think Sensai has the best lip products). 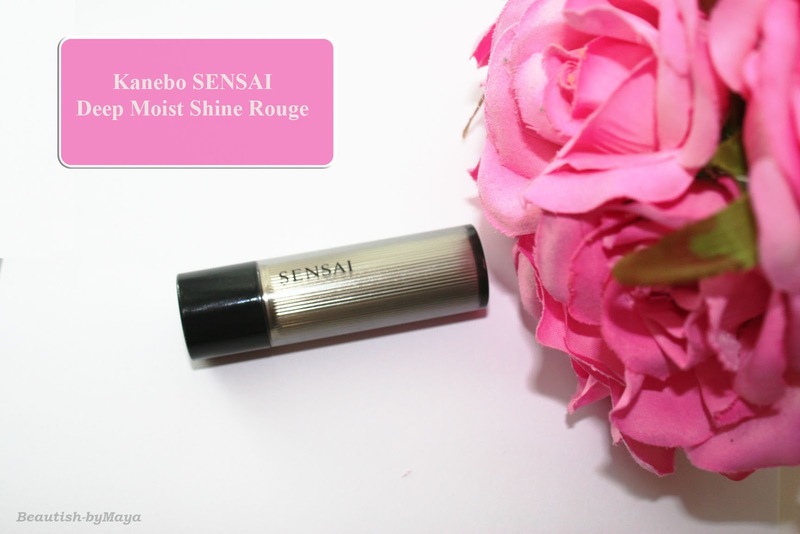 My current favorite, for soft and hydrated lips, is the Kanebo Sensai Deep Moist Shine Rouge in shade MS109 UME Kasane ($40). The brand describes the Sensai Deep Moist Shine Rouge as a lipstick with a soft formula that gently hydrates lips while providing a protective film of color. Lips become moisturized and leave a subtle and soft shimmering of color. The formulation of the lipsticks is very interesting, exactly what you would expect from a Japanese high end brand. The main star ingredients are Kanebo’s exclusive kanten (Agar)-treated pigments (obtained from red seaweed ), and natural phyto volumising oil, which gives the lips a plum and moist look. The colors in the line are inspired by traditional Japanese kasane colors. 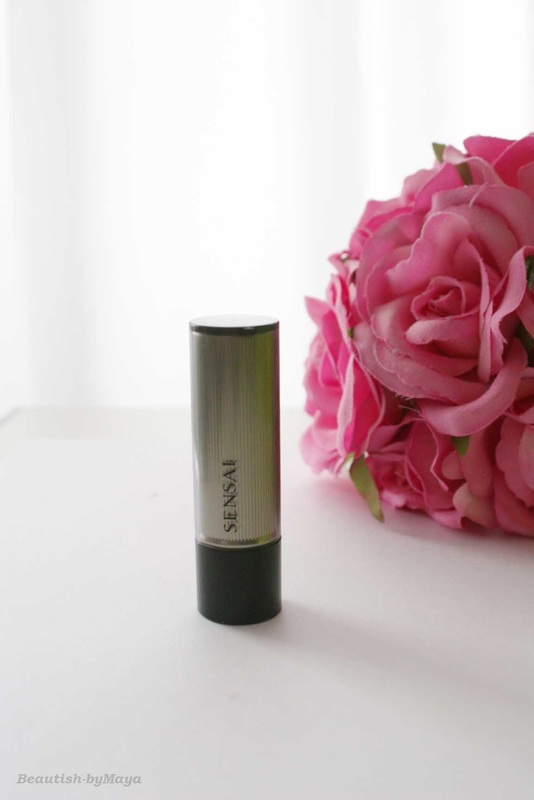 Packaging is very elegant, the product comes in a grey-black twist up tube – true to the Sensai simplicity style. This is not a typical matte or highly pigmented lipstick, it’s more of hybrid between a balm and lipstick. The Deep Moist Shine Rouge has a sheer finish (opaque pigmentation) leaving a soft color and shimmer on the lips. 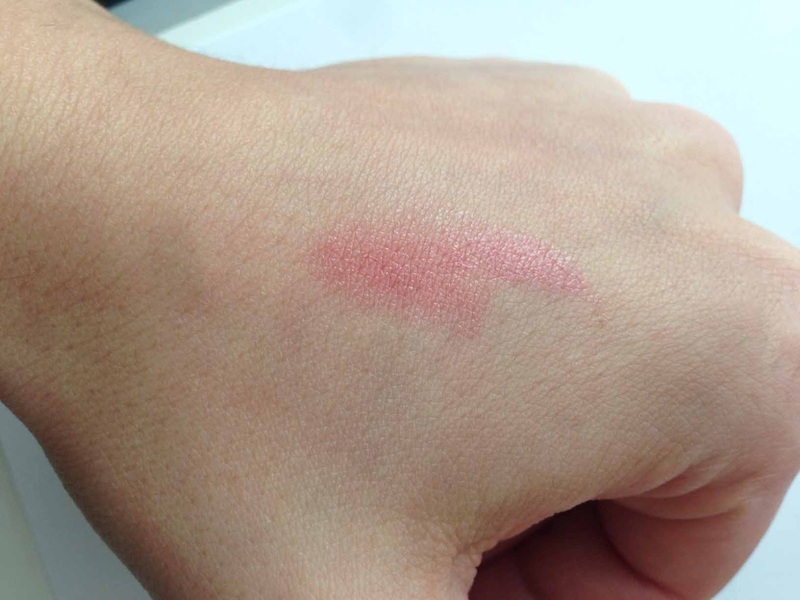 I have the MS109 shade which is soft bright red color with subtle shimmer and peachy undertone. Now a I must how much I love this lipstick, it’s my favorite lipstick to go. The moist effect is awesome and it looks gorgeous on the lips. The colors is a natural soft red leaving a slight hint of shine and shimmer on my lips. Its really subtle, difficult to capture on camera but really beautiful in real life. It’s not very long-lasting but that’s to be expected from such a product. Now the bad news, it seems like Kanebo discontinued this product as I can’t find it on their official site. Still, there a plenty of web shops (amazon, eBay..) were you can find this product. One little secret; I use it sometimes before bedtime, that’s how moisturizing this lipstick is, and it gives me that healthy lip look. I really hope I’m wrong and it has not been discontinued , maybe only available in Japan? Very subtle but pretty shade. Love it!